Born into a family of eccentrics and raised in a haunted house on the outskirts of London, Kate developed an early interest in the dark side of things. 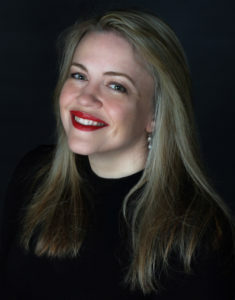 At the age of 21, she moved to Boston MA to take up a scholarship at Harvard and lived and worked there for nearly a decade, her jobs ranging from Lecturer and researcher to babysitter and box-assembler. Eventually her childhood dreams of being a writer began to haunt her and she abandoned truth for fiction. She now lives in Manchester with her artist husband, John Brewer, a child and a dog. Her first novel, The Monster’s Wife, came out with Barbican Press and was shortlisted for the Scottish First Book of the Year Award. 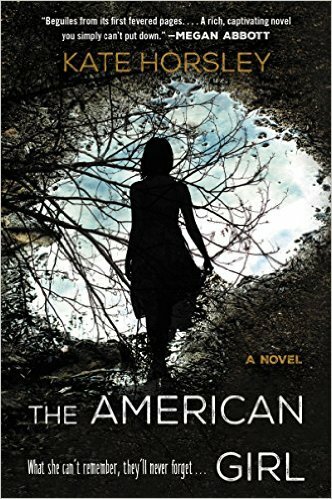 Her second novel, The American Girl, was published by William Morrow (US) and Harper Collins (UK) and translated into South Korean by Tomato Publishing in 2017. Her poems and short fiction have appeared in a number of magazines and anthologies including Best British Crime Stories.